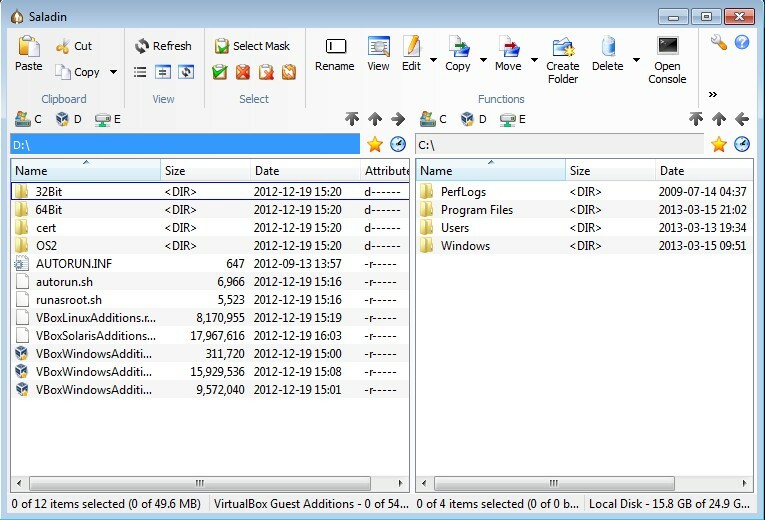 Here is a an online file manager with up to 100 GB storage, file Sharing, and collaboration. Use it at work wit your team and manage files in whole new way. 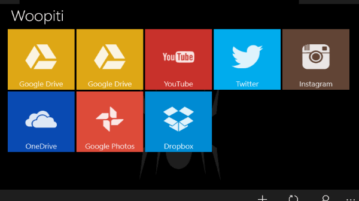 Here is Windows 10 File Manager for Google Drive, Dropbox, Facebook, Instagram, Flickr, etc. 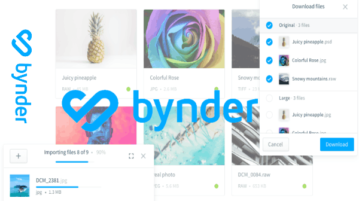 You can download, upload files, delete, copy files, etc. 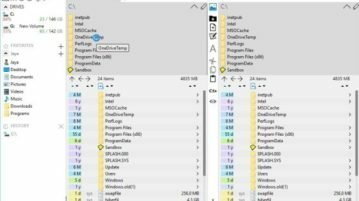 One Commander is a free Windows 10 dual pane file manager app for your local system files with columns view as well. Check it out. 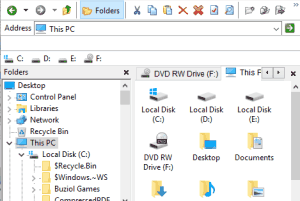 This tutorial explains how to get Windows XP like File Explorer in Windows 10. You can use a free software, named Explorer++, to make this task possible. 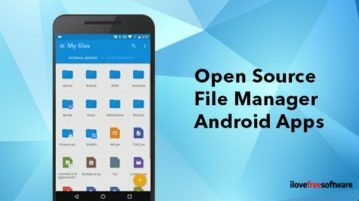 Tomi File Manager for Android is a free file manager for Android which features a sleek and innovative interface. In this list, we talk about 5 free file explorer apps for Windows 8. Check them out! 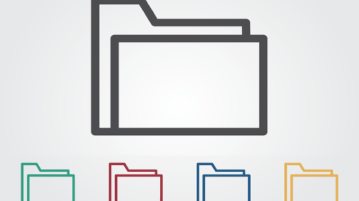 Black is a portable file manager that lets you manage files easily with its two-pane interface. It also has a batch rename tool and startup manager too. 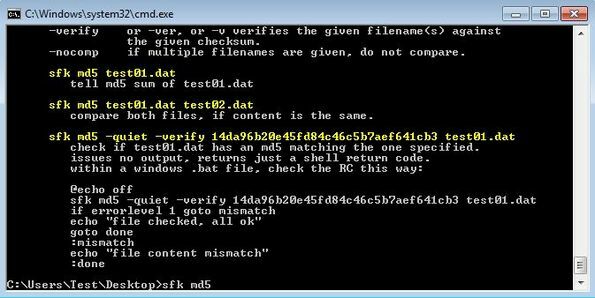 Swiss File Knife is a free cross platform command line file management utility which you can use to manipulate files with 50 different commands. 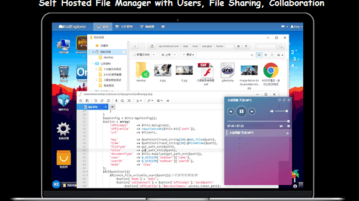 Unreal Commander is a free file manager for Windows which allow you to manage files and folder, sync folders, connect to FTP server and more. Get it free. 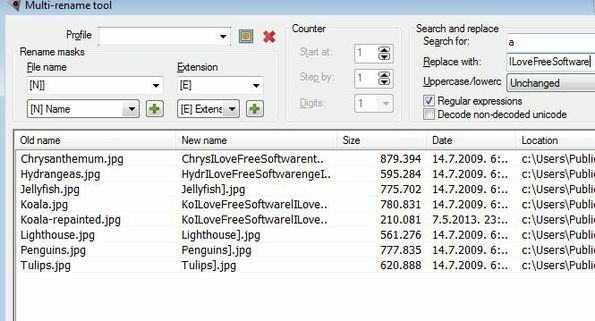 Saladin is a free dual pane file manager for Windows which allows you to manage files using regular expressions. FTP client available. Free download. 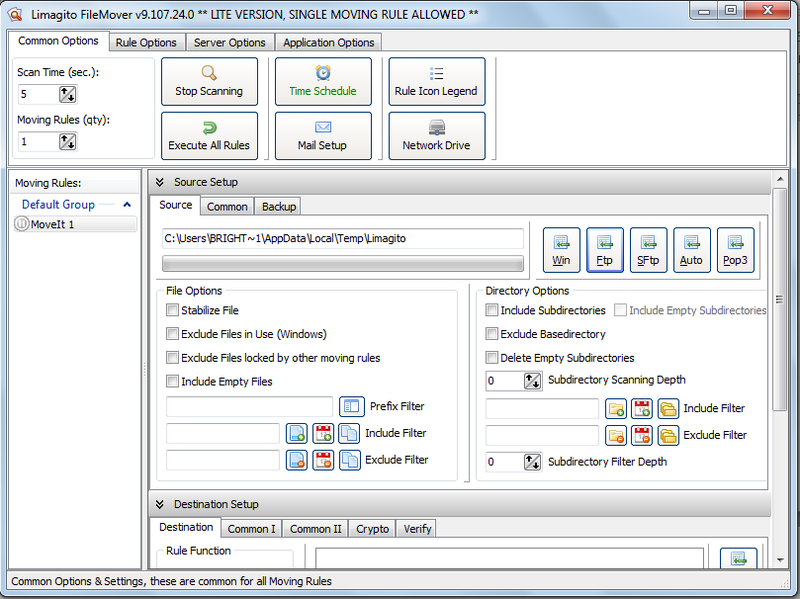 Limagito FileMover is a free file mover software that helps you to move your files from one place on your computer to another. Try Limagito FileMover Free.